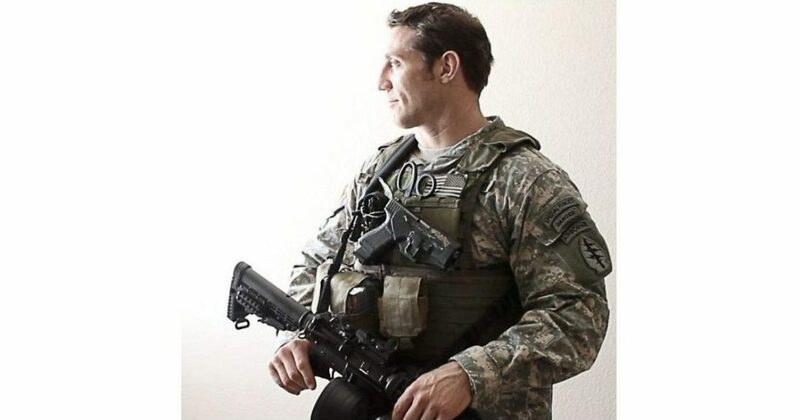 Tim Kennedy is a US Army Special Forces soldier who, as his occupation demands, has found himself in a variety of horrifying situations where lawless, murderous insurgents run amok, terrifying local, unarmed populations. But for our Second Amendment, it is not unimaginable that America could just as easily devolve into such a hell. It is our ability to defend ourselves which prevents it. In unarmed societies, violent, armed criminals join gangs. Gangs become lawless armies of terrorists which can challenge and defeat local police (Don’t take my word for it, there are hundreds of examples across the globe and throughout history to prove it). But, they can’t defeat an entire armed populace. Kennedy is also a mixed martial arts fighter. A guy has to do something on his days off. In the following series of six Instagram photos, Kennedy makes the most irrefutable argument you will ever see for preserving our Second Amendment.